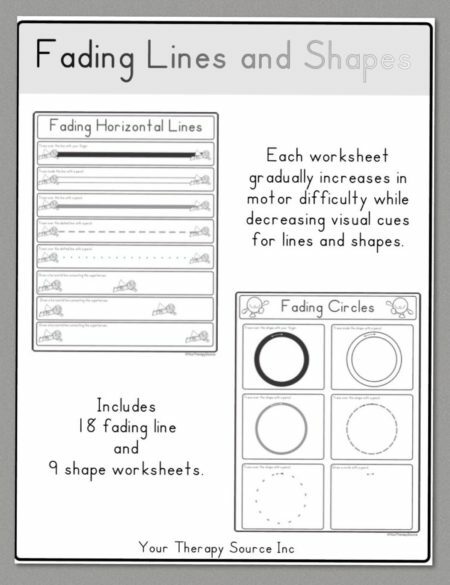 Summary: This download is a collection of pre-writing and drawing visual motor worksheets. 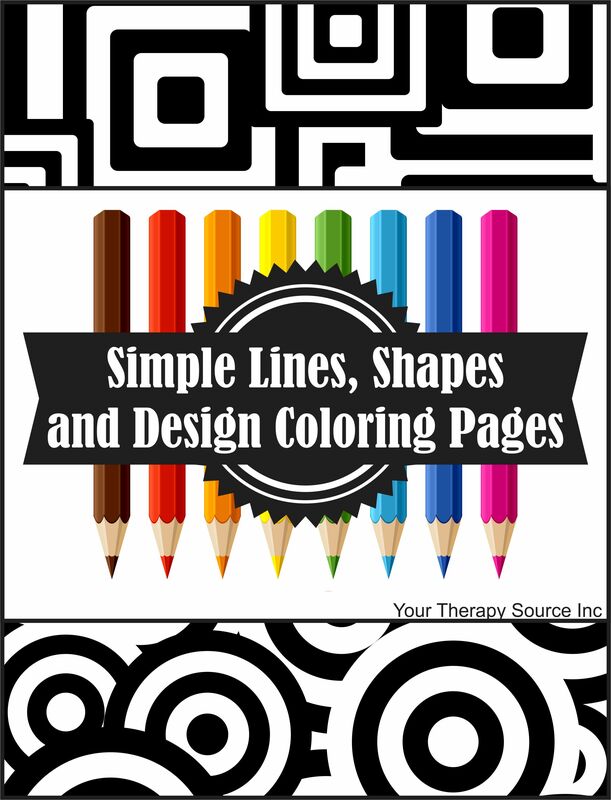 Practice coloring horizontal lines, vertical lines, curved lines, diagonal lines, zig zags, circles, crosses, squares, rectangles, X’s, triangles, diamonds, ovals, hearts and various combined designs. 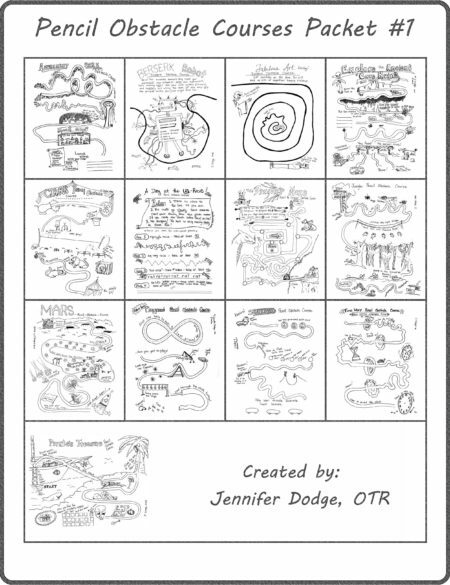 There are 40 coloring page in total. 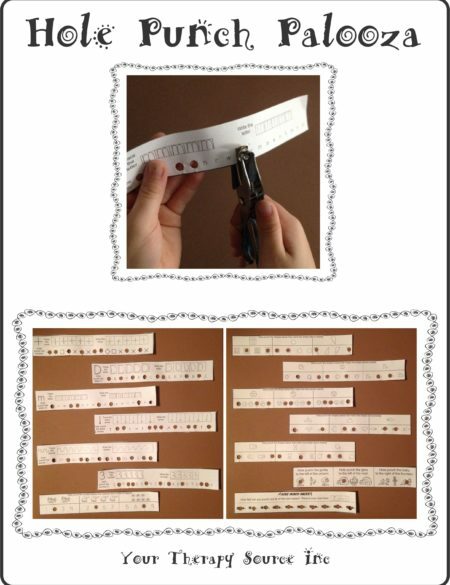 Print them full size or select print multiple pages to print half or quarter size pages. 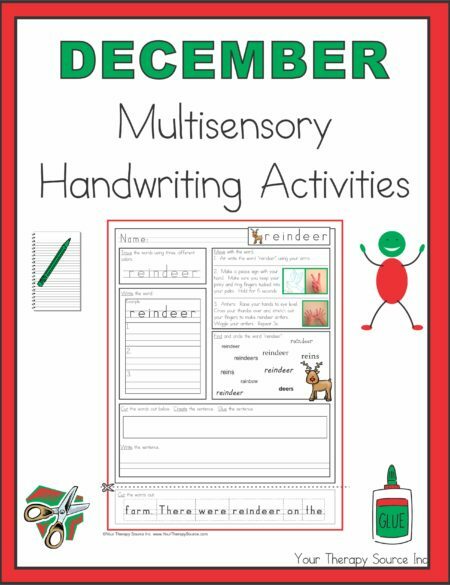 This is a great packet to encourage creativity, pre-writing strokes and coloring skills. You could use crayons, water colors or paints to complete the pictures. The dark black background helps the children to see how to stay within the shape. If mistakes are made, the errors are not as noticeable so it may help to decrease frustration in children who have difficulty coloring.